Thinking of starting your own business, but aren’t sure where to turn for help? Are you worried about Self-Assessment and keeping your tax affairs in order? Perhaps you would like to computerise your business, but find the prospect daunting. Look no further: we are just what you’ve been looking for. 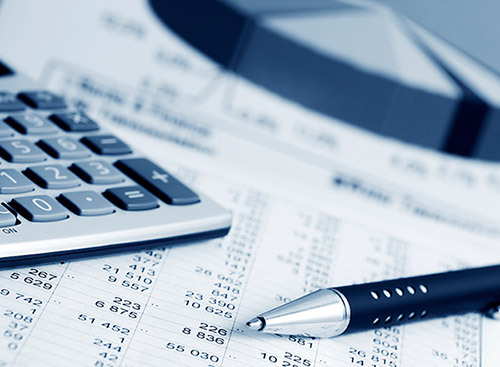 BCAS Accountants, based in Cumbernauld, are North Lanarkshire’s premier accountancy service, with a long experience of working with small and medium size businesses. We are also specialists in NHS Dental Associates, business start-ups and incorporation services. Find out more about BCAS Accountants or Contact Us Now.